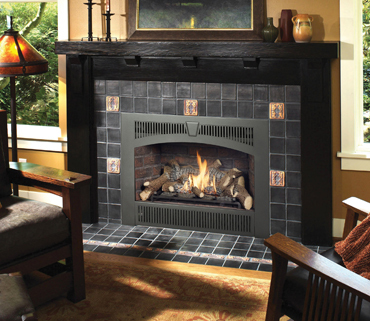 From installation to stone masonry work, we service it all to have the fire you desire! 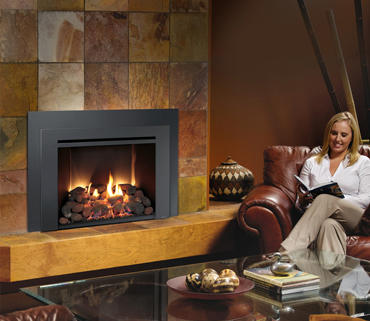 From gas logs to coolers, we have what it takes to live your lifestyle! We provide what it take to create the outdoor space of your dreams! 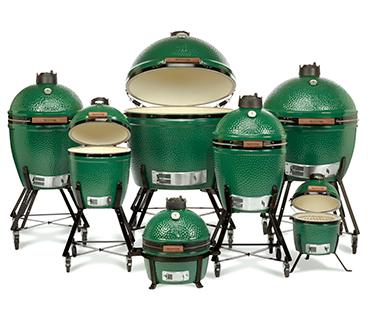 We carry a great selection of grills! grill that’s right for you! We know how to keep things cool! 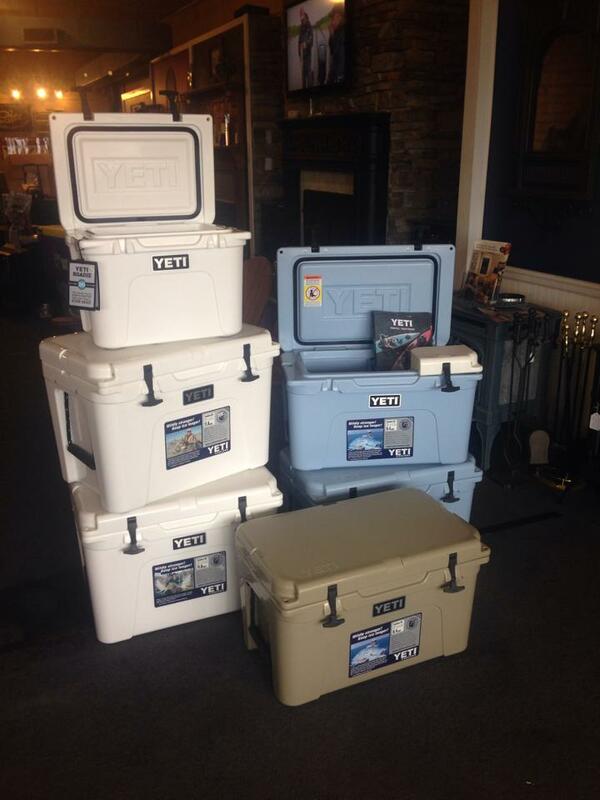 View our great selection of coolers. Future Energy is your authorized YETI DEALER! K2 is a quality cooler that would give years of reliable service while providing maximum ice retention, all at a very affordable price compared to other premium coolers. We paid special attention to key areas to deliver a cooler that is REAL VALUE. REAL COLD. Come in today to get your K2 and accessories! 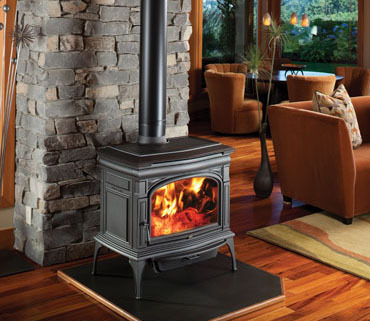 130 W Graham St, Shelby, NC to get the fire you desire!